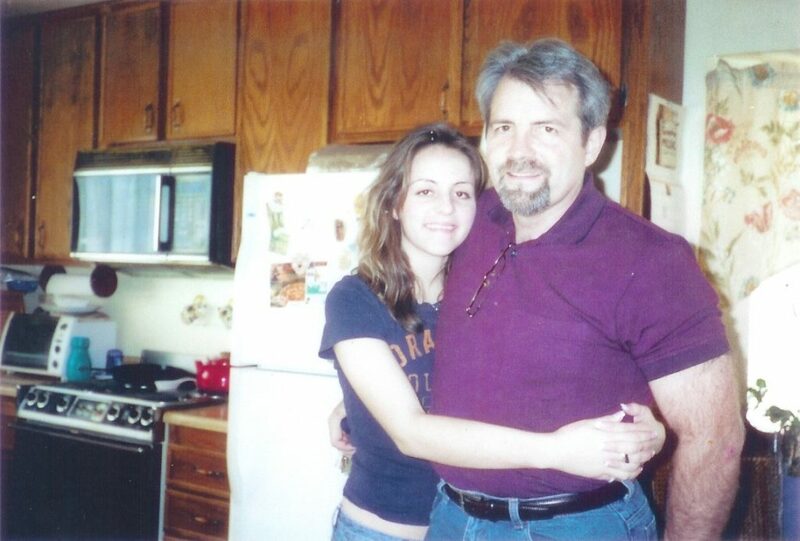 This photo was taken Thanksgiving 2003 – with my daughter Bonnie. Just 5 days before the traumatic injury to my spine. I am in prime fitness – riding the wave of a successful growing business and happy family.